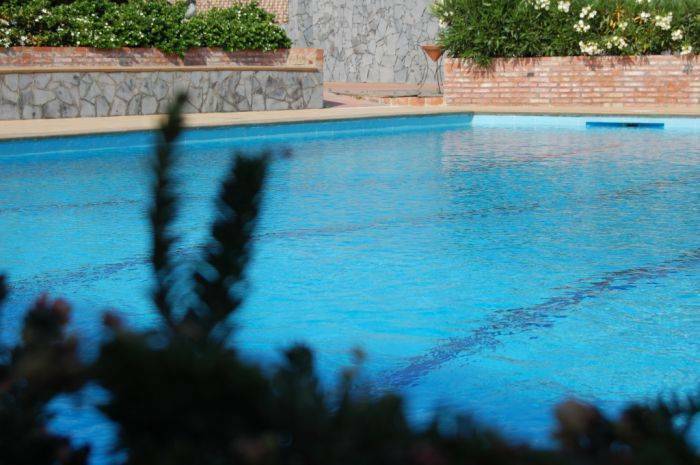 The elegant rooms and large landscaped Sicilian garden , together with a rich breakfast served by the poolside , will offer you a relaxed atmosphere for a fascinating holiday . Tradition, style and a friendly environment from an ancient culture. 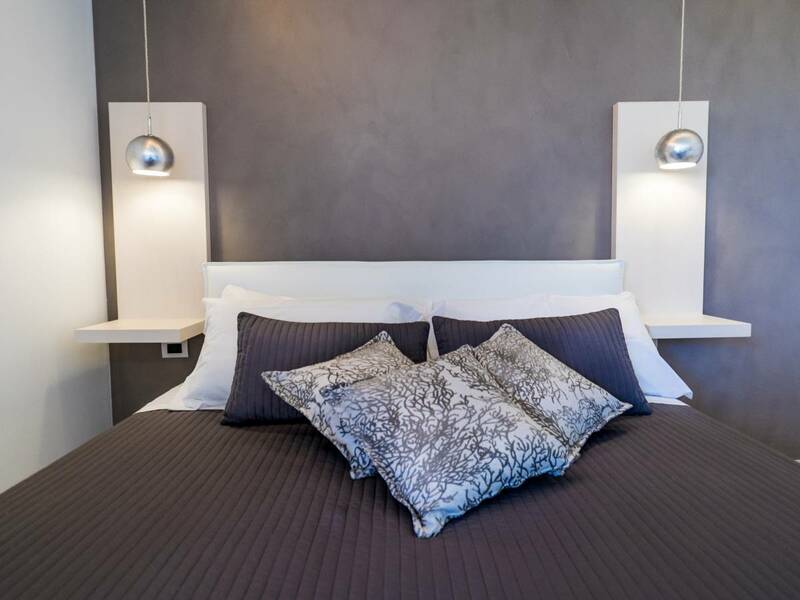 The b&b offer just two charming suites inspired by the Sicilian country –side and its starry night skies. 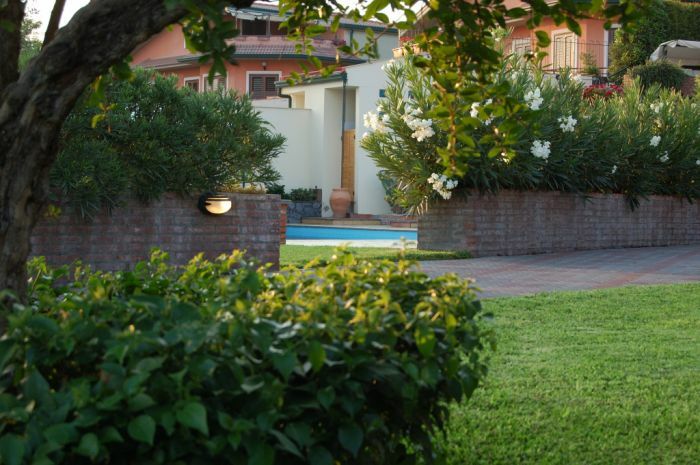 As the entire property is available to just a few guests at a time, they will enjoy the exclusive use of the garden and the pool. 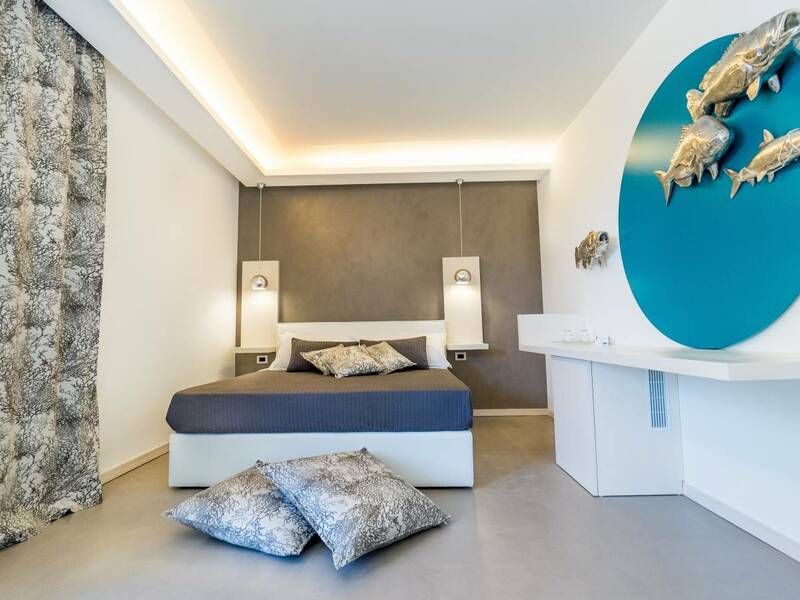 Sandy brown and magma red for the Suite Terra , white and deep sky blue for the Suite Stelle. 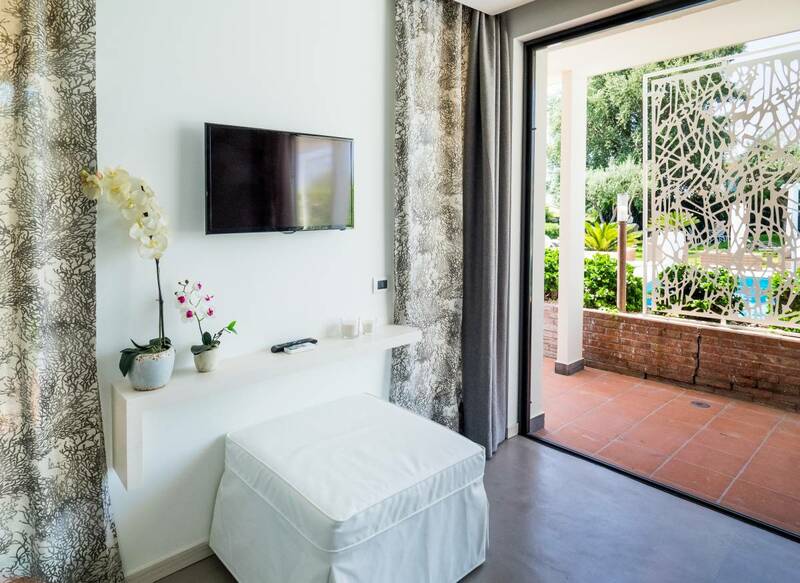 Opening directly onto the garden and the pool , both suites sleeping three persons offer en suite facilities , TV, mini bar , Wi-Fi connection and air conditioning. It's the perfect place to visit Mount Etna, Taormina, ciclopi Island, Catania, etc.